Baz Bus donates a bus for fundraising initiative tour! Shirley Stoltzman, Project coordinator and Registered Tourist Guide, did a wonderful job in selling tickets for this tour to raise funds for Ria’s Kitchen. Every weekend Ria Boliwe feeds forty hungry children from her shack in Khayelitsha. She was fielding the scheme entirely from her salary as a domestic worker until Union of Jewish Women Simcha Group started providing the food. Ria now calls her home Ria’s Kitchen. To raise funds for Ria’s Kitchen. To honour the women of the townships. To Bridge the Gap between the two faces of Cape Town for locals who have never been before. 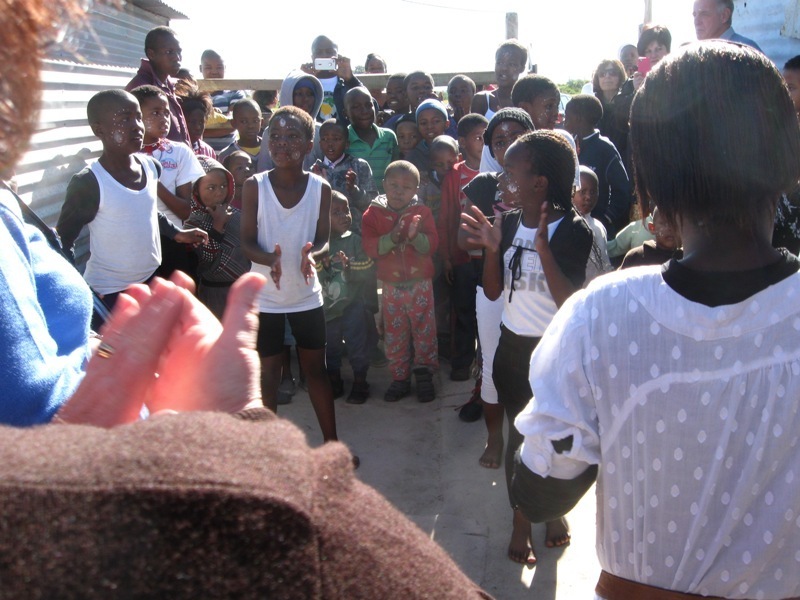 The tour included a visit to Khayelitsha and Langa. Ria’s was the first stop for tea. Lunch was at the popular Lelapa Restaurant, Harlem Street, Langa. Baz Bus was very proud to have assisted in providing a bus and driver for the day and helping to make a difference!!! Baz Bus Community Events Wednesday 8 August 2012 ! 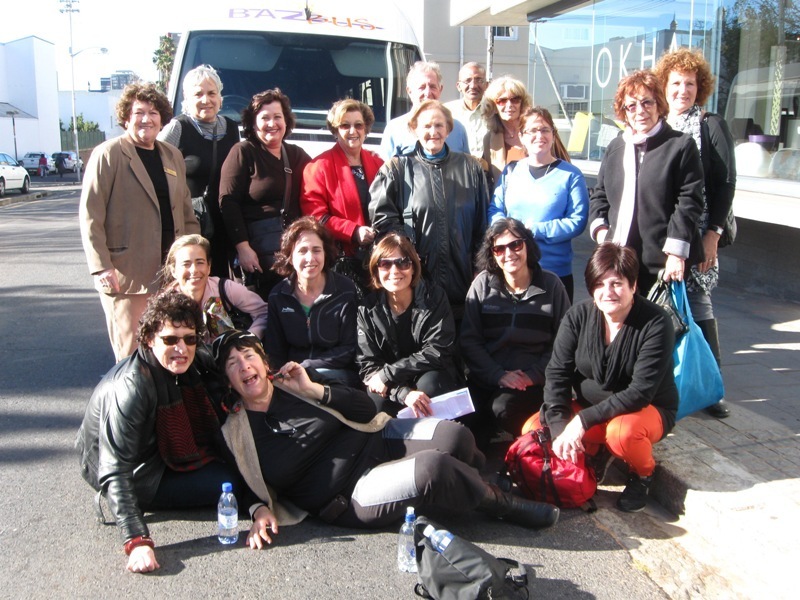 Baz Bus Cape Peninsula day tour – wildlife encounters!